YAAAAARRRRRR, ahoy there, landlubers! On this episode of the Full Metal Hipster podcast I spoke to Rock n’ Rolf Kasparek of seminal pirate power metal band Running Wild (Facebook). We talked about the band’s upcoming album Rapid Foray, dealing with a revolving line-up, playing European metal festivals and more. 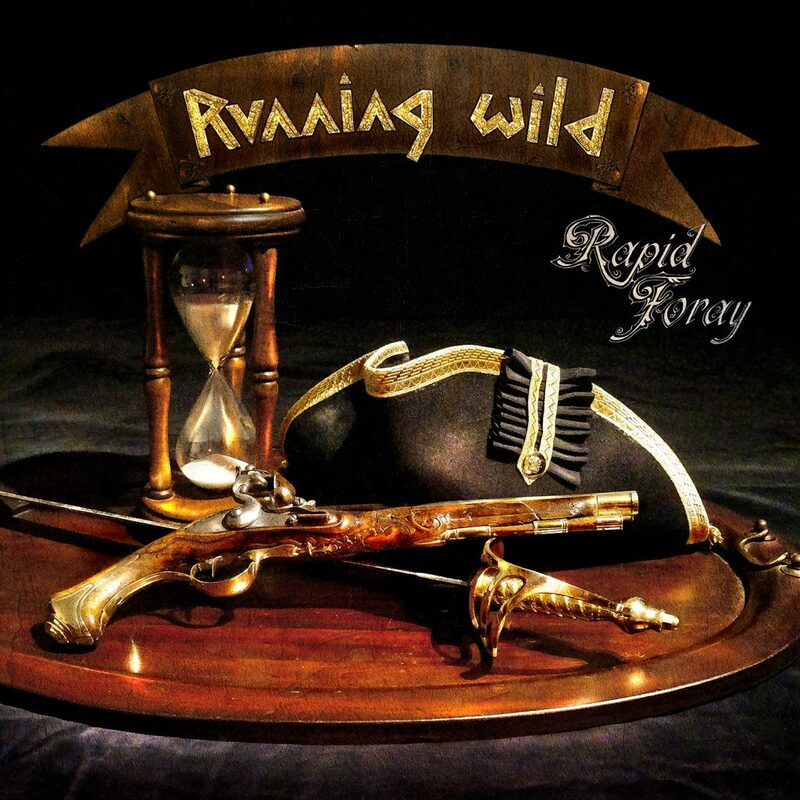 I’ve neen a Running Wild fan for years and it was great to get a chance to speak with Rolf. I hope you enjoy our conversation as much as I did!